Established in 1999, Champion Freight is a 100% New Zealand owned & operated freight forwarder & customs brokerage, offering superior services at cost-effective prices. 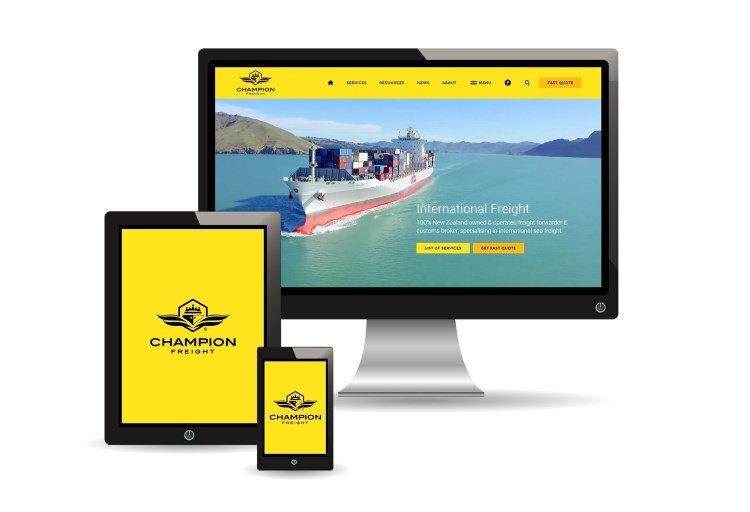 Proudly 100% New Zealand owned and operated, Champion Freight is a local freight forwarder and customs brokerage that competes on the international stage. Each year we coordinate the transport and customs clearance of thousands of imports and exports for businesses across the globe. Established in 1999, we attribute much of our success to quality personalised service, that removes various pain points from your logistics while optimising the supply chain. As a 100% New Zealand owned and operated freight company, we carry the Kiwi spirit, championing a can-do attitude and ingenuity that delivers quality service. Established in 1999, our proven track-record underscores our in-depth industry knowledge and reputation for excellence, which has stood the test of time. We offer the full array of freight forwarding and customs brokerage services, tailored to meet your needs, or as part of an all-in-one logistics solution. 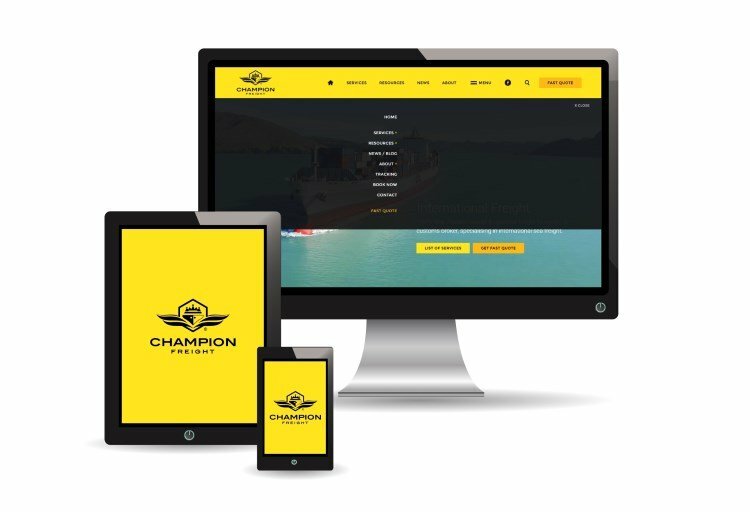 Champion Freight is a licensed customs broker, and active member of the Customs Brokers and Freight Forwarders Federation of New Zealand (CBAFF). As an independent third-party logistics provider, we shop around for the lowest carrier rates, offering greater flexibility at superior prices. We are part of an international logistics agency network, which ensures seamless cross-border delivery to destinations across the globe. Every time you export a full container with Champion Freight we plant a native tree. It's part of a unique conservation programme we've established to offset carbon emissions, while supporting an environmentally focused Kiwi charity. Designed for speed, we've made it easy for you to compare prices for the best available freight rate. Request a quote online in less than a minute, for a free no-obligation appraisal.  We've developed a range of free industry resources for you to use and share. Whether you're an industry expert or just embarking on your logistics journey, there's something for everyone. Take a moment to browse and bookmark our tools for future use on any smart device.